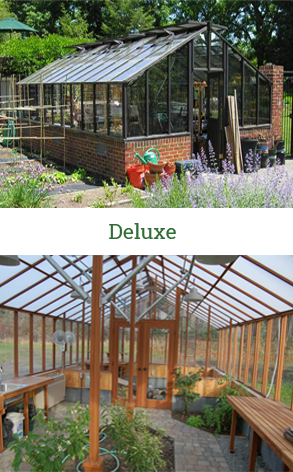 To build an energy efficiency greenhouse, consider the structure (frame materials and how it’s made), glazing, style and location. 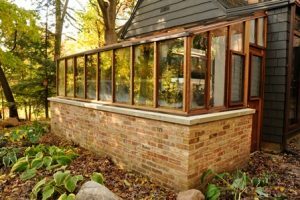 The greenhouse glazing (glass, twin wall plastics, etc) is most of the surface area, but is not the only factor to consider in building an efficient greenhouse. 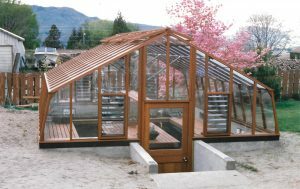 The greenhouse structure plays a role in heat loss. 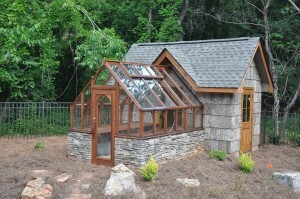 Wood makes a more energy efficient greenhouse because it is 1400 times more energy efficient than aluminum. In cold dry climates ice can actually form on the inside framework of an aluminum greenhouse. Heating that type of structure is expensive. 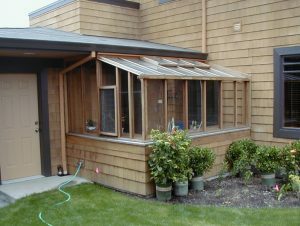 A poorly made greenhouse, whose parts don’t fit snugly together, allows cold air into the heated greenhouse. An energy efficient greenhouse is tight enough to maintain heat levels, but “breathe” just enough that plants have adequate CO2 for growth. The correct balance can be hard to find, especially in cold windy climates. 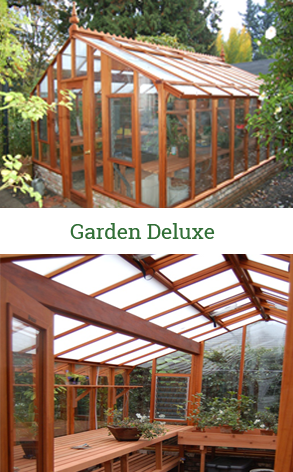 Twin wall polycarbonate plastics are used extensively as glazing in energy efficient greenhouses for heat retention. The downside is they are not clear, creating an enclosed feeling inside and a less attractive greenhouse on the outside. 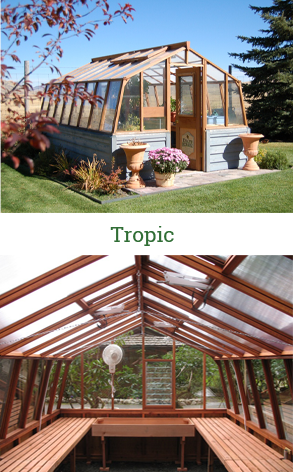 For an energy efficient greenhouse, we encourage our customers to use twin wall materials in the roof and clear glass with an inner layer of clear acrylic (our Thermal Option) in the walls. 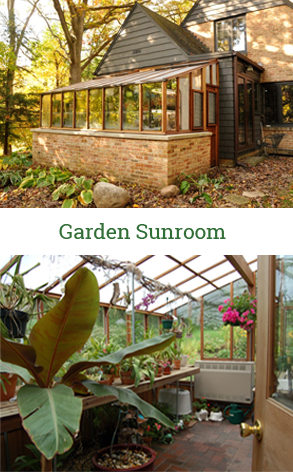 A third factor in creating an energy efficient greenhouse is design. 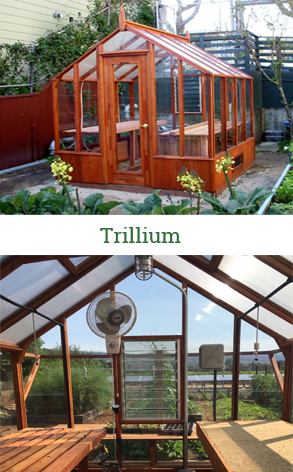 The right design can affect the greenhouse’s ability to retain heat. 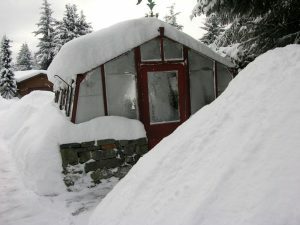 In cold windy climates, building a pit style greenhouse may be appropriate. Exposure to wind is reduced and the ground temperature at the floor is higher. Also, the use of thermal mass materials (concrete base, water barrels, etc), can help maintain temperatures by absorbing heat from the winter sun during the day, and radiating heat at night. 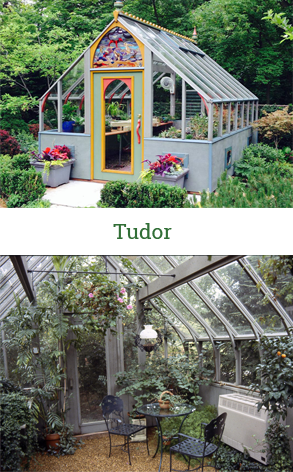 Greenhouse location can also affect efficiency. 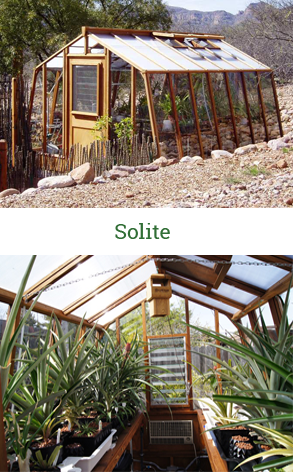 Locate the greenhouse where it gets optimal sun and/or where it is more protected from winds. 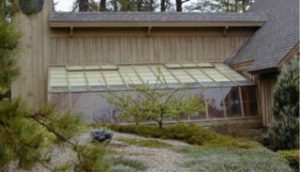 A greenhouse with one side and/or end attached to a building has less exposure. The base wall height (we offer standard 9½”, 18” and 32” as well as custom heights) will also affect the amount of glazing exposed. Wood base walls can be insulated, while a concrete, brick, or stone base wall can provide thermal mass. Creating an Energy efficient greenhouse has to trade off with the desired growing environment, architectural looks, and, of course, the cost of the structure. 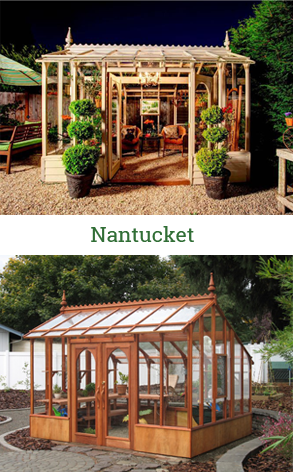 At Sturdi-built we can offer our years of greenhouse building experience to help you make the best decision in creating your energy efficient greenhouse.